WHY? Why the 180 degree turn? What has suddenly gone bad? In December 2018 the Fed projected 3 more 25 bps hikes by the end of 2020. 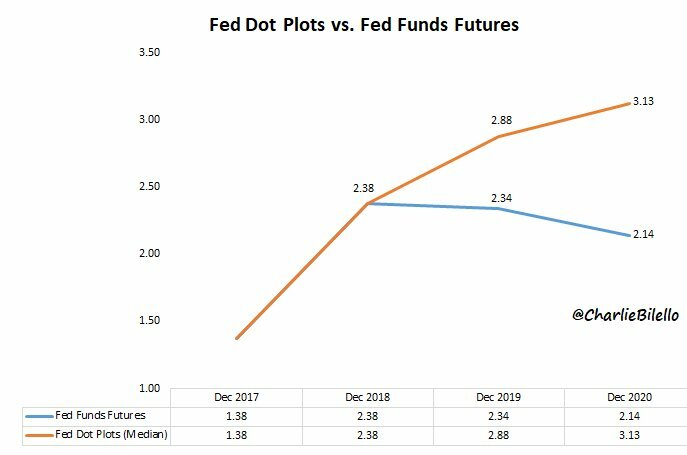 The market is currently expecting a 25 bps cut over that same time period, a difference of 1% in Dec 2020 Fed Funds Rate. U.S. stocks recently registered the 2nd most overbought condition In their 150-year history. Temperatures wrought by the polar vortex here in Chicago have truly reached ludicrous levels. Today’s low is projected to be minus 26 degrees Fahrenheit — without the wind chill. That got me thinking — is that the coldest temperature ever recorded in the city? After 20 seconds of digging, I discovered that it was not the record. It has actually been colder here before — ONCE. 34 years ago, on January 20, 1985, temperatures reached a record cold reading of minus 27. 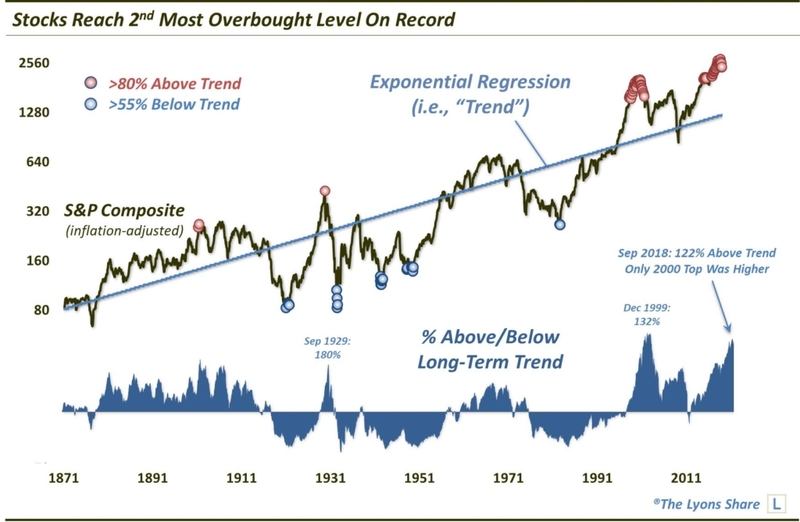 That near record had me thinking about the stock market — specifically, the degree to which stocks, on a long-term basis, are stretched, or “overbought”. Yes, the recent correction relieved much of the prevailing shorter-term overbought condition. But on a long-term basis, it has hardly made a dent. That’s because, coming into the correction the stock market may not have been at the most overbought condition of all-time — but it was at the 2nd most overbought of all-time. After finding the best fit trend line for the composite, we can measure how far above or below prices are at a given time. As it turns out, this past September saw the composite reach 122% above the trend line, i.e., it was 122% “overbought”. In nearly 150 years, the only months that saw prices more overbought than that were those encompassing the 1999-2000 market top — the most excessive, bubbly top in U.S. market history. So what does it mean? We aren’t going to go into a long essay on its implications. We posted an excerpt the other day from our 1st Quarter Client Letter about the longer-term risk embedded in the market. Suffice it to say, the stock market is extended. Can it stay extended? The past few years prove that it can. 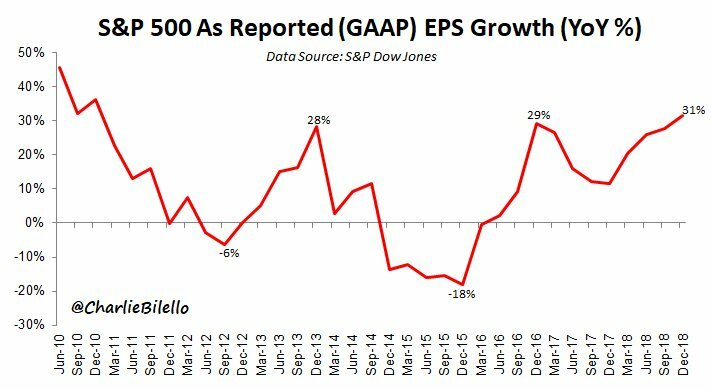 However, we will emphasize that it is likely not the best time to commit a lot of long-term capital to the U.S. stock market. 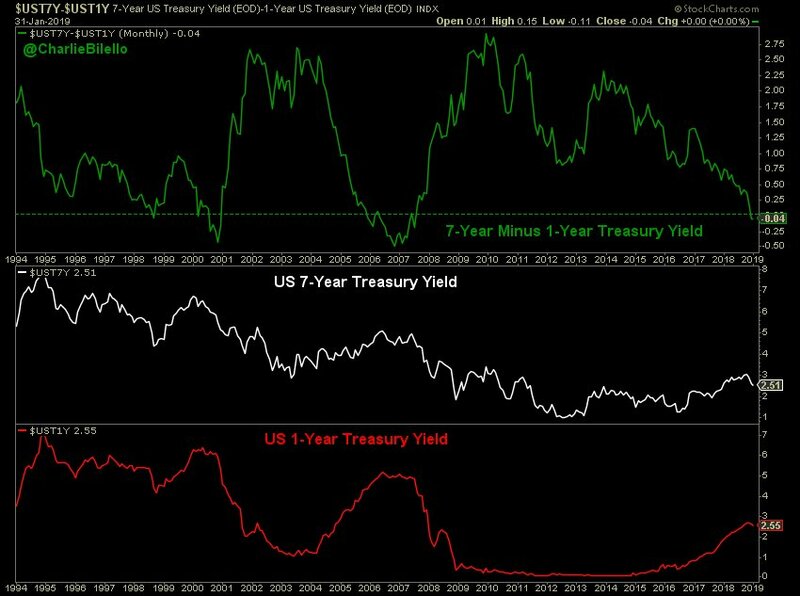 Sure, the market remained stretched to these levels for more than a year during the 2000 top. 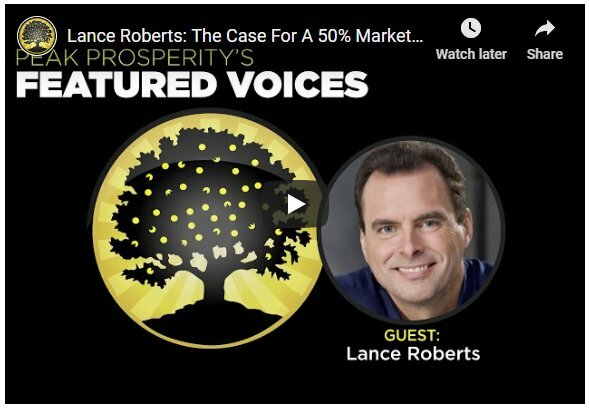 So it is possible that the market continues higher unimpeded. However, looking historically, that period was an anomaly. If you are willing to bet on it happening again, go for it. If not, you may consider adopting measures, or managers, to aid in managing risk. US big banks will be a big beneficiary from the trade talk if a deal is reached as China proposed to open more market shares for US financial institutions. I'm bullish on big US banks. Edited by redfoliage2, 01 February 2019 - 08:44 AM. Edited by redfoliage2, 01 February 2019 - 10:02 AM. ST topping process in progress. 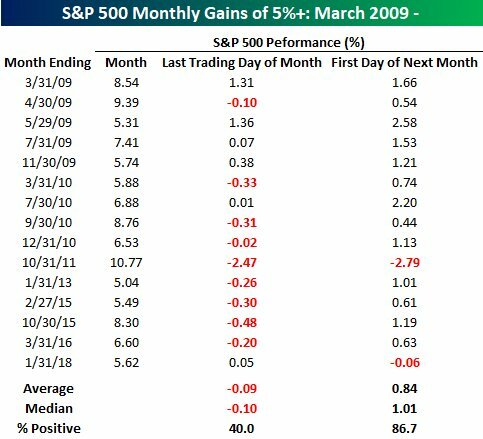 1) Best January for Stocks in over 30 years. 2) Jobs up for the 100th consecutive month, longest run in history (by 2x). 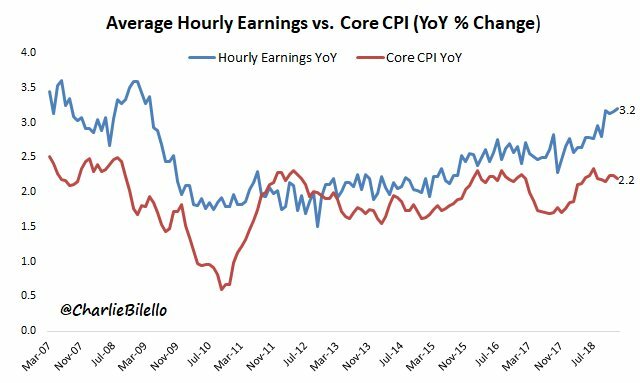 3) Wages up 3.2% YoY, highest growth of expansion. 4) Dovish Fed - market saying next move will be a rate cut.